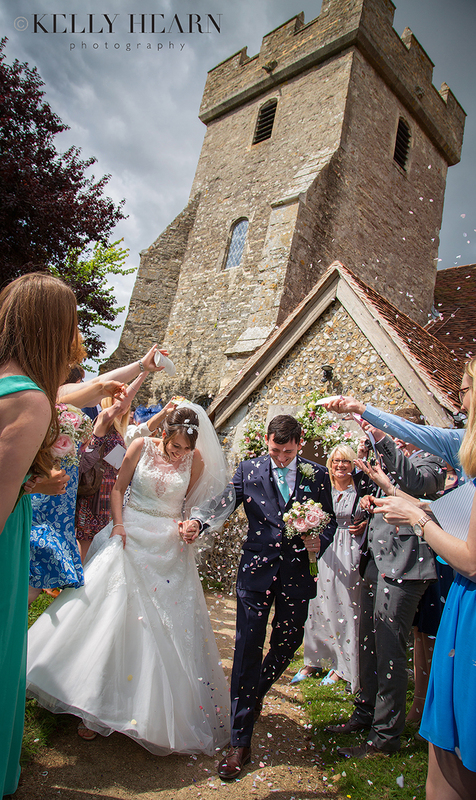 Back in the summer, Claire and Luke tied the knot in a beautiful service at Donnington Church and celebrated with their friends and family afterwards at Southend Barns. I had the pleasure of photographing their special day and witnessing first hand the happiness shared between this lovely couple. We were delighted to receive this kind testimonial from them recently. Nibbles 2 Nosh’s Wedding Experience Evening took place at Upwaltham Barns in West Sussex, an award winning wedding venue that is very close to my heart. As it is such a popular venue, over the years I have photographed there time and time again and in the summer it almost feels like my second home! The work ethic of the team is always such a pleasure to be part of - the staff are efficient, professional and nothing is ever too much, but you can really tell it is run by a family who are passionate, caring and full of consideration, warmth and fun. I feel very honoured that the team have asked me to capture their ‘Wedding Experience Evening’ for the last four years now, and I am always really happy to be involved. 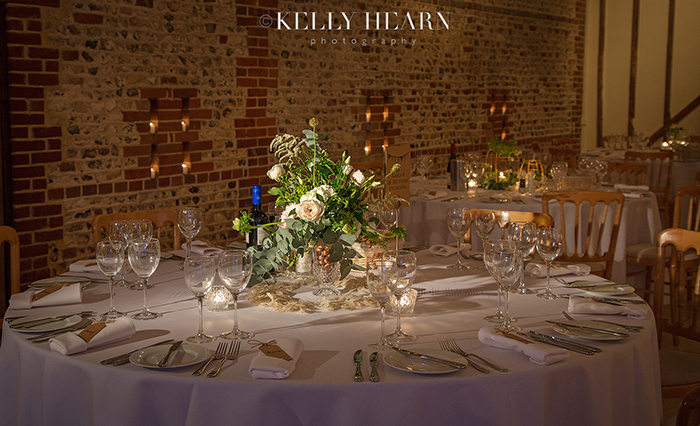 The evening is a chance for all future Mr and Mrs to get a real feel for this incredibly gorgeous and versatile venue; to see it decked out in all its finery and think about how they might like it to look, feel and sound, and most importantly sampling and choosing the tasty delicacies they will be feeding their guests. I find the evening a real celebration of all the hard work the team put in, a lovely chance to check out new touches and changes they have made, meet new and inspiring suppliers and of course to meet all the excited couples planning their big days. 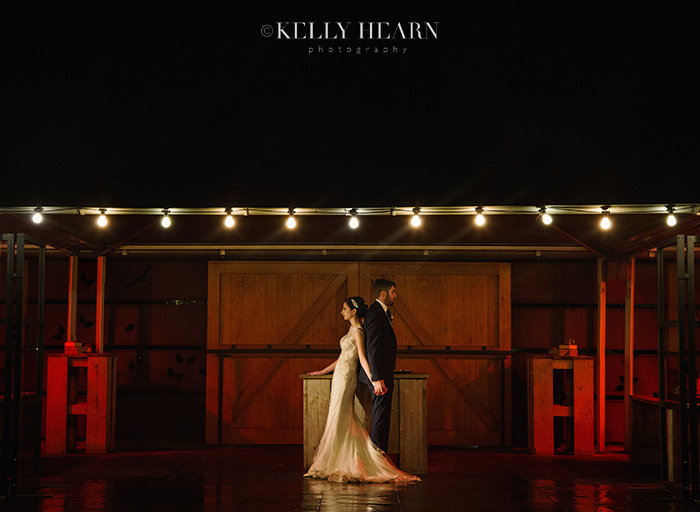 On a crisp winter's day in West Sussex, Katie and Steve tied the knot with effortless style and in a calm easy-going fashion ensuring the atmosphere was as chilled as the December day itself! By having family on board with many elements of the wedding planning (a big shout out goes to Katie's Mum in particular! ), the bride and groom were fully at ease leaving plenty of time for enjoyment of all the great things that the day incorporated. This couple's relaxed and trusting approach enabled friends and loved ones to feel comfortable to let their hair down and really have loads of fun whilst celebrating this happy occasion.